Wide range of designs. Select yours! 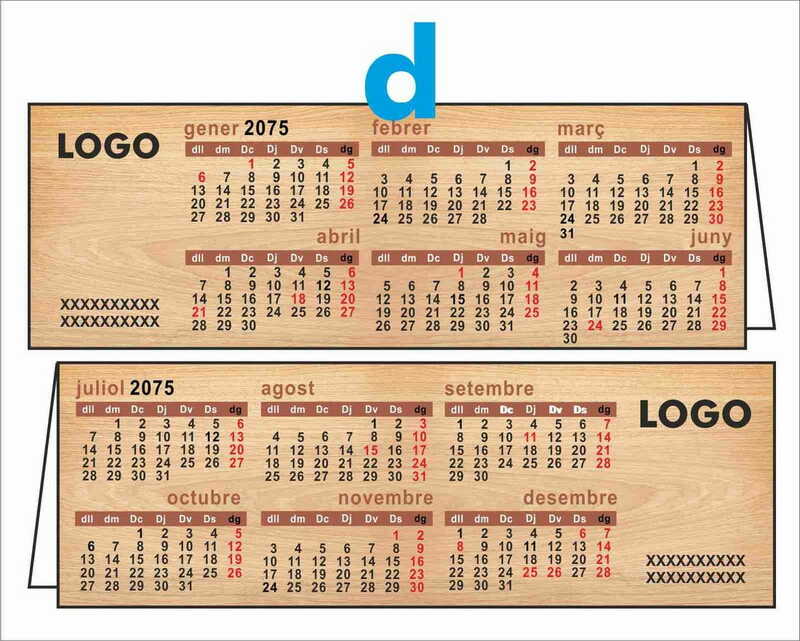 Calendar printed on polyester. High strength material. Size: 21.5 x 14.5 cm.